If you happened to miss the Sony press conference held in Asia yesterday then you actually missed a good bit of news for the PS Vita. On top of a new YS game being announced for the system Sony also announced some great features coming to the system in an update this fall. 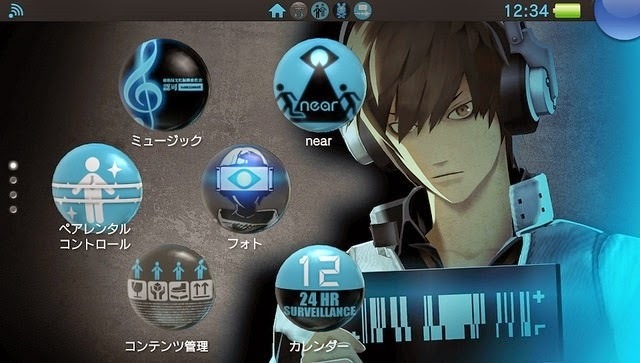 The update to the PS Vita system is said to bring over one of the PS3 systems most popular features, themes! 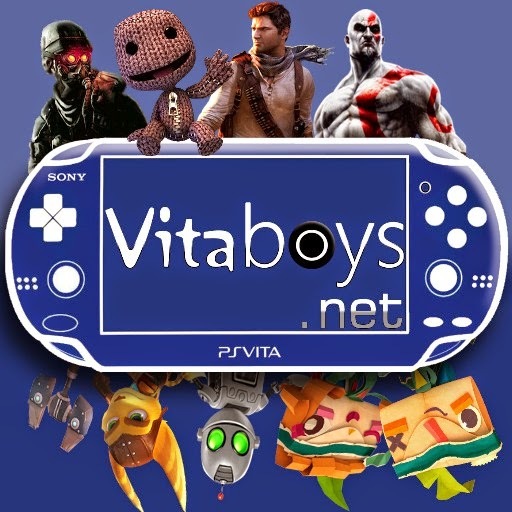 Yeah that's right sometime this fall you will be able to customize your PS Vita system with themes. 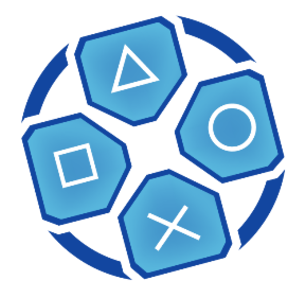 Even greater than themes, Sony announced a "Live From Playstation" app will be coming to the PS Vita system. 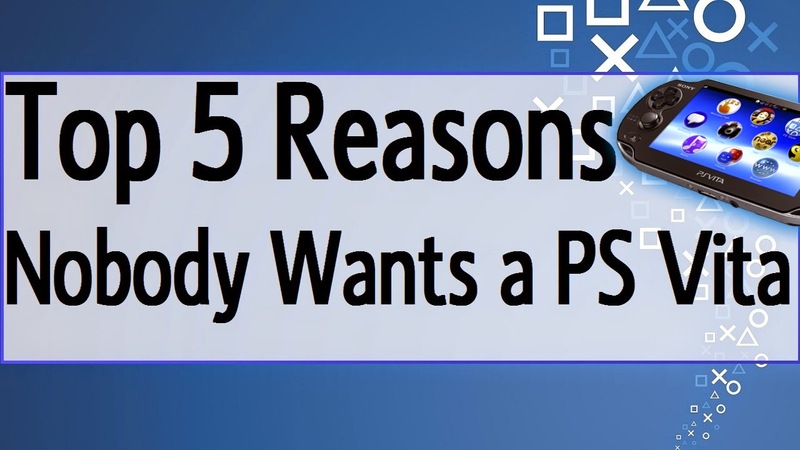 Originally if you wanted to watch PS4 live streams through Twitch and Ustream players needed to own a PS4 system. Well, with the "Live From Playstation" app PS Vita owners can now watch livestreams anywhere. Currently the app doesn't allow PS Vita streaming but who knows what can happen, Right? 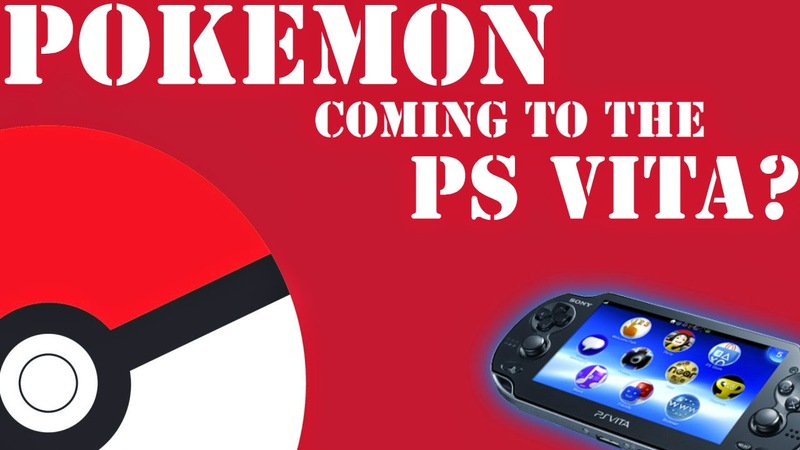 So what do you think of the PS Vita getting some love in an upcoming update? 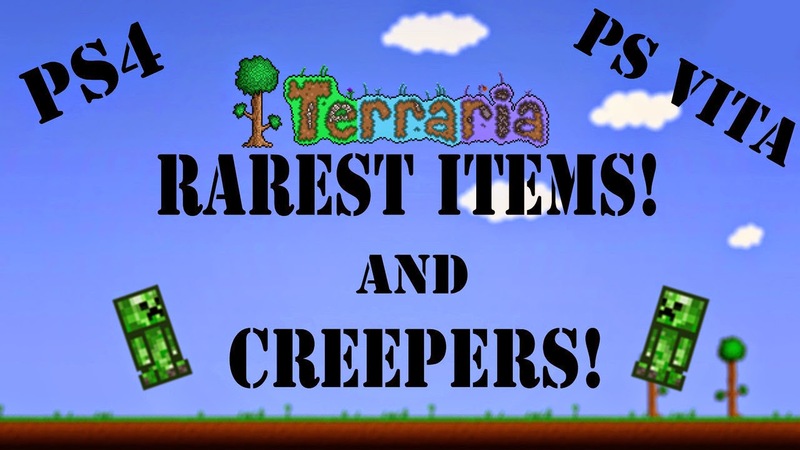 I know we are pretty excited about it, let us know what you think in the comments below.